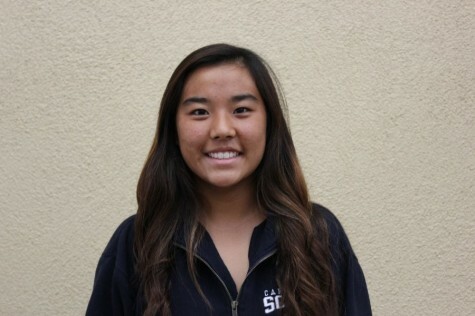 Connie is a sophomore athlete who enjoys playing water polo and swimming. She lives most of her life in the water or in her textbooks. She is a journalism student who wants to be involved.